There are risks associated with utilizing an Internet-based trading system including, but not limited to, the failure of hardware, software, and Internet connection. Any opinions, news, research, analyses, prices, or other information contained on this website are provided as general market commentary, and do not constitute investment advice. Urban Forex, Forex Watchers, Black Tower Investments Ltd. and any of its affiliates is not liable for any loss or damage, including without limitation, any loss of profit, which may arise directly or indirectly from use of or reliance on such information. Urban Forex has taken reasonable measures to ensure the accuracy of the information on the website. The content on this website is subject to change at any time without notice. 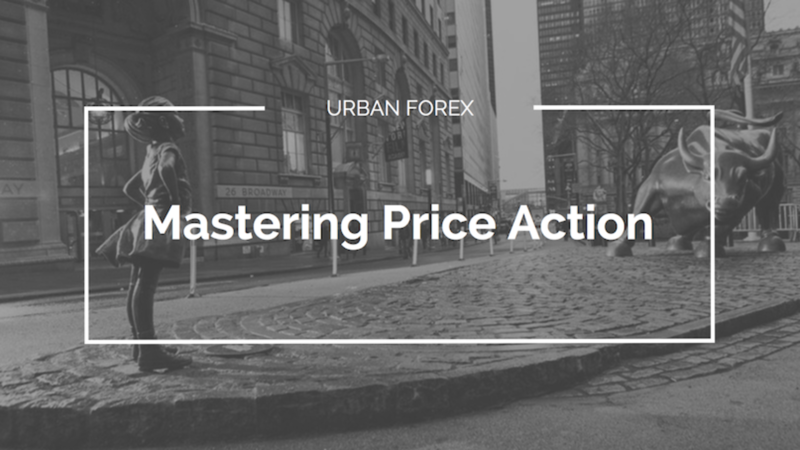 We want you to be satisfied, so all video courses purchased on Urban Forex can be refunded within 30 days. Urban Forex (the “Company”) respects the privacy concerns of the users of its website, www.urbanforex.com and the services provided therein (the “Site”). The Company thus provides this privacy statement to explain what information is gathered during a visit to the Site and how such information may be used. Sales: All sales are final for any upgrade and/or separate purchase of 1 on 1 online or 1 on 1 exclusive in person training. No refunds are allowed for any of the 1 on 1 Packages. Love the product or email us and we’ll issue a prompt refund for the full amount. If you are ready to take your skills to the next level, then now is the time. I will personally coach you every step of the way to ensure your success. And because I’m so confident in this program, I’m offering a 30-day “Iron Clad” guarantee. Either you love the program and improve your trading skills, or email me personally so I can issue you a prompt refund for the full amount. Get started today and take your trading skills to the next level. All payments are 100% secure. All products have a 30-day money back guarantee. Love the product or email us and we’ll issue a prompt refund for the full amount.